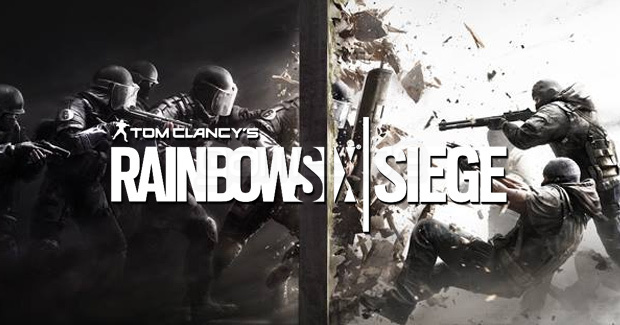 At the Microsoft Conference, Ubisoft showed off more Rainbow Six Seige and the following multiplayer gameplay. I must say I’m rather impressed. They also announced Rainbow Six 1 & 2 to be bundled in the Xbox One versions game to celebrate the release and showcase Xbox One’s backwards compatibility.